Malaysia is a country in Southeast Asia. This federal constitutional monarchy consists of 13 states and three federal territories, separated by the South China Sea into two similarly sized regions, Peninsular Malaysia and East Malaysia. 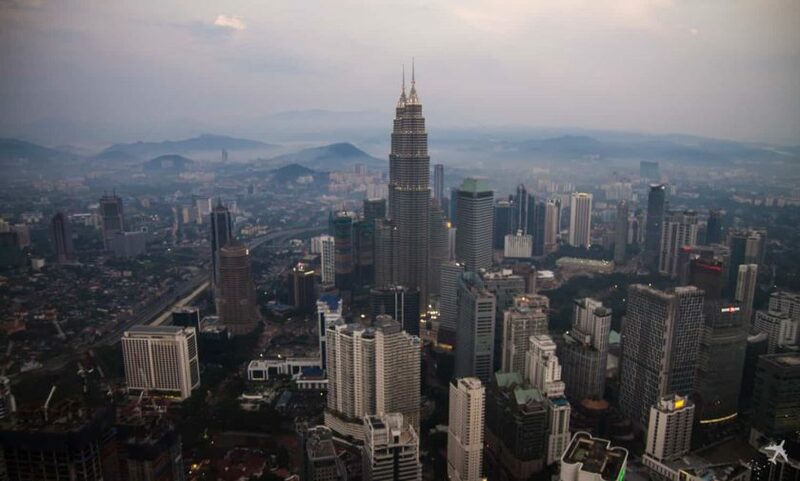 Citizens of the EU member states may spend up to three months in Malaysia without a visa.